This week we’re wondering about your dream kitchens. Well, mainly the countertops. Do you yearn for Granite or Zodiaq? Or is it Corian that tickles your fancy? 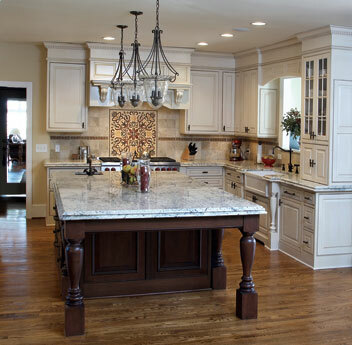 Selecting the right countertop for your space is one of the most important decisions you will have to make in the kitchen. 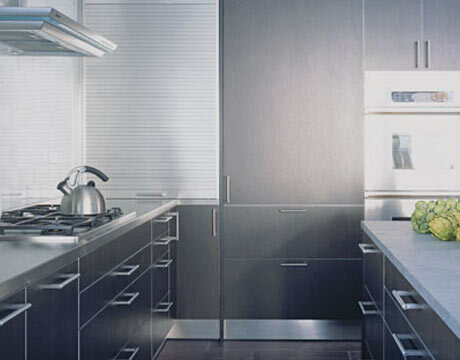 The countertop sets the tone for the space and can really add both a dramatic and luxurious feeling to the space. So, do you need a little help on choosing the right material for your space? 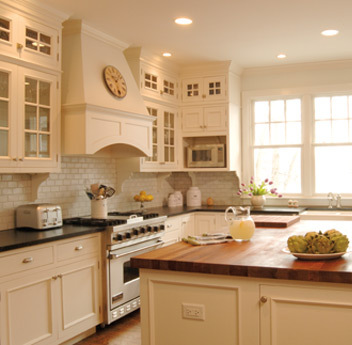 Here is a little guide to enlighten you on the features and concerns of some of the most popular countertop choices. As for Kevin and I, our home now has Corian countertops in the kitchen. We like the durability and smooth touch of the Corian, but in our next home we plan to install Granite for the overall luxurious feeling as well as the durability and functionality. How about you? 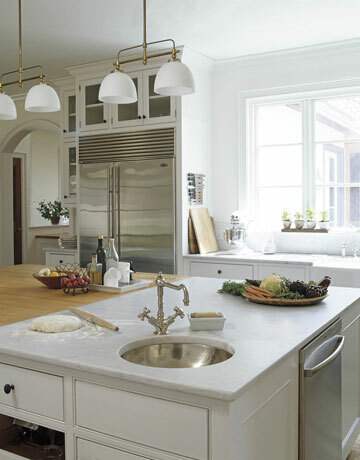 What countertops do you dream of having in your kitchen? 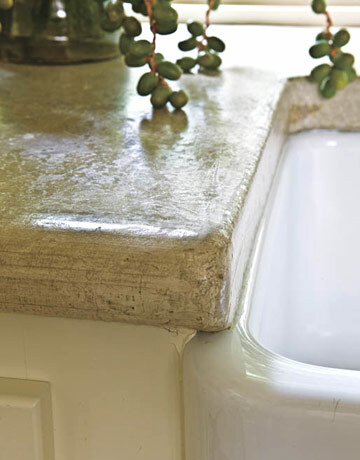 Or did you recently install a fabulous countertop… we want to hear all about it! 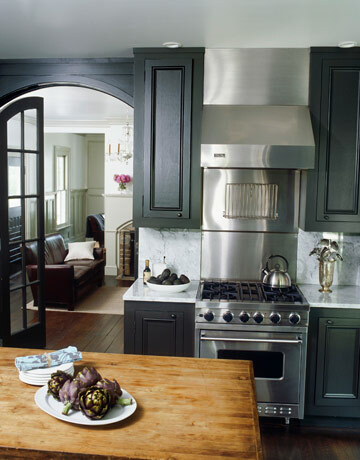 All images courtesy of House Beautiful, Country Living and Signature Kitchens and Baths.